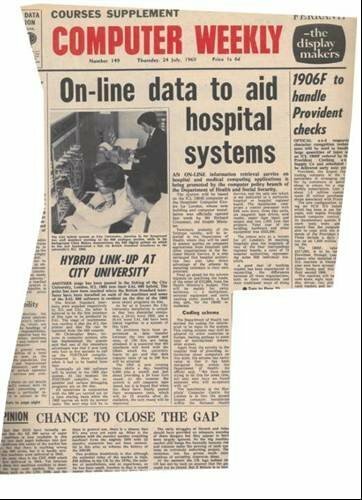 An online information retrieval service on hospital and medical computing applications is being promoted by the computer policy branch of the Department of Health and Social Security. Funny how little central government IT has changed in 40 years. As Neil Armstrong took one small step for mankind., we highlight some of Computer Weekly's hot news from the week that man finally walked on the surface of another world.